2016 Annual Conference Registration is now Open! We’ve outgrown our space…and it’s a great problem to have! Join us this year as we move our Annual Conference to the recently renovated Peoria Marriott Pere Marquette. More classes to choose from, larger meeting rooms, expanded vendor hall, and sprawling gathering spaces…all nestled in downtown Peoria! Exciting new speakers, Networking opportunities, Nightlife & Entertainment. 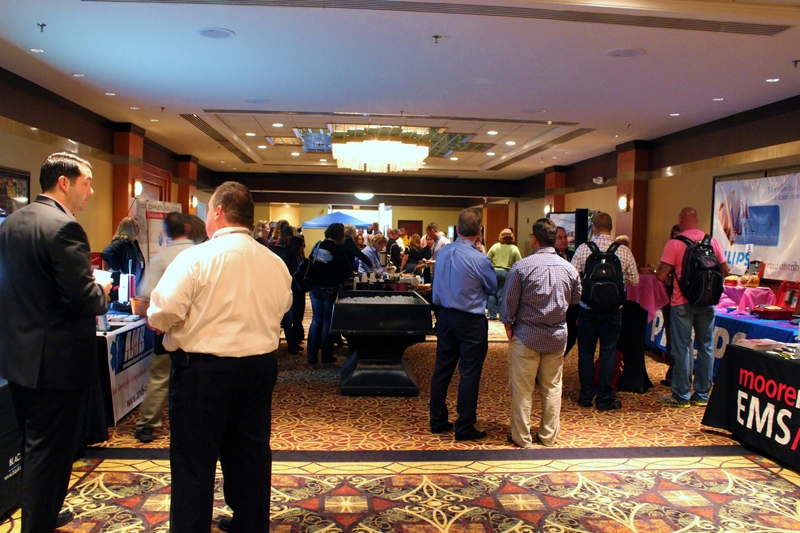 After an exceptional Annual Conference in 2015, we are pleased to invite you to join us at our 2016 Illinois State Ambulance Association (ISAA) Annual Conference on September 21, 22 & 23, 2016 at the Peoria Marriott Pere Marquette Peoria,IL.